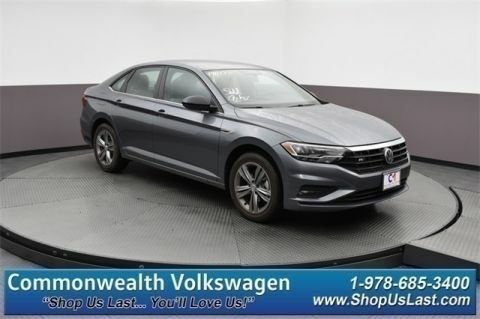 The 2018 Volkswagen Jetta performance specs help to distance it from the boring small cars on the market, giving Lawrence drivers a choice of three powertrains – and that’s not even counting the Jetta GLI. 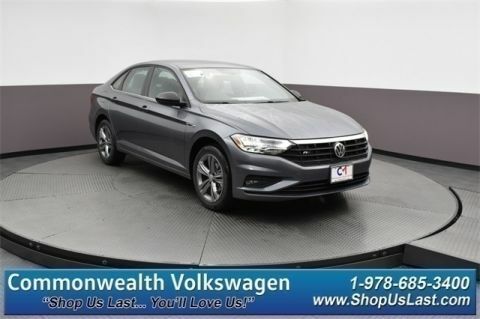 We break down the specs of the engines below so you can know where to start with your test drive, but don’t be afraid to take two or even all three models for a spin – our top priority at Commonwealth Volkswagen is finding the right VW for you. 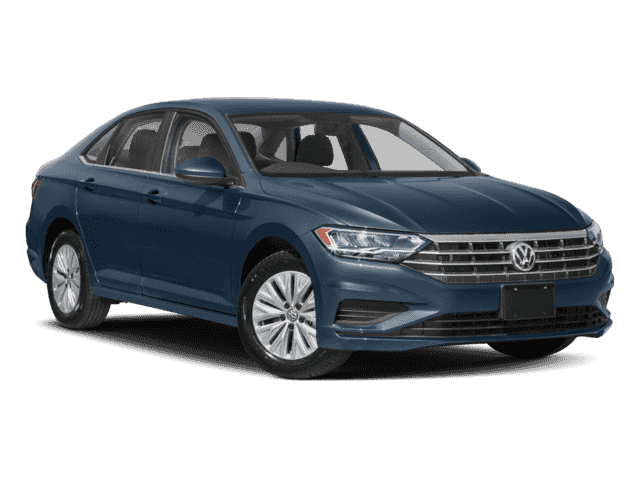 The standard powertrain, the 1.4L turbo provides the 2018 Jetta with 150 hp, 184 lb-ft of torque, and an EPA-estimated 40 mpg on the highway. 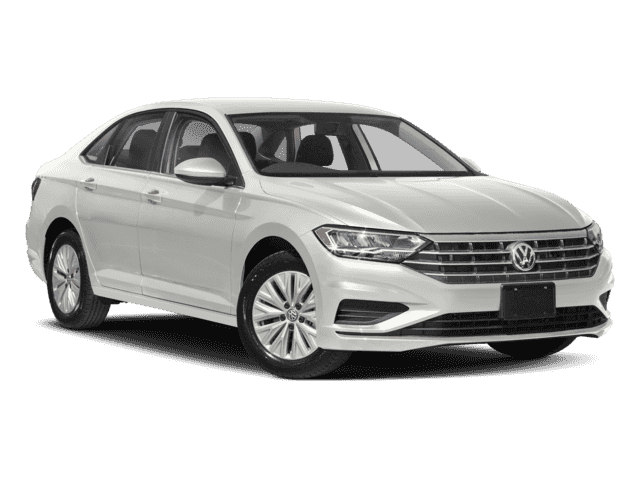 Drivers seeking a bit more power will find it in the 1.8L turbo, capable of 170 hp and 184 lb-ft of torque and earning the 2018 Jetta an EPA-estimated 33 highway mpg. 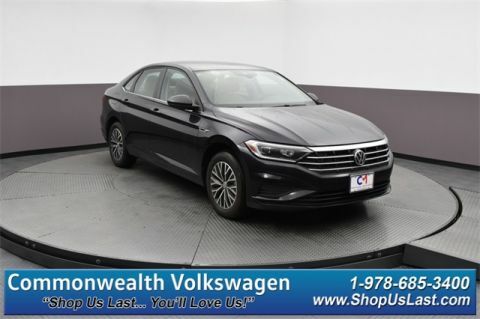 Want to max out the 2018 Volkswagen Jetta performance? The 2.0L turbo with premium fuel delivers 210 hp and 207 lb-ft of torque, earning up to an EPA-estimated 33 highway mpg. 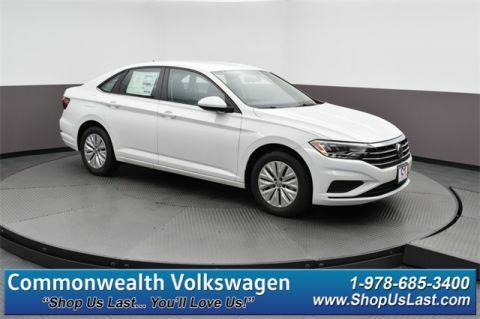 This available transmission provides the Jetta with swift gear changes and smooth, seamless acceleration. 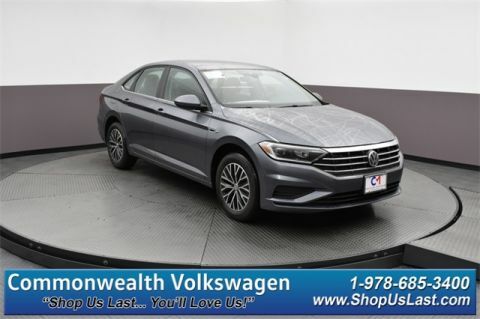 The engines are just part of what elevates the 2018 Volkswagen Jetta performance, and in addition to the available DSG performance transmission, the 4-corner independent suspension helps keep the driver in control of the road – fine-tuned for a smooth ride. Need an extra dose of adrenaline and excitement? 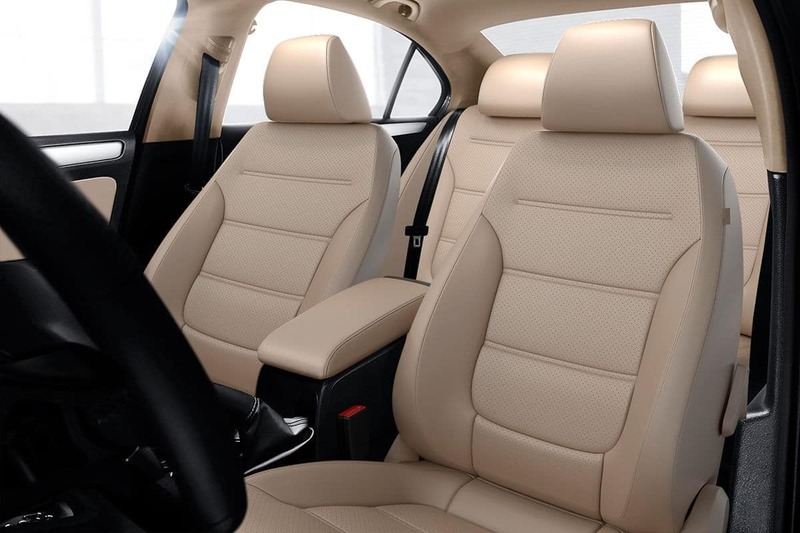 Ask a member of our team about the Jetta GLI. 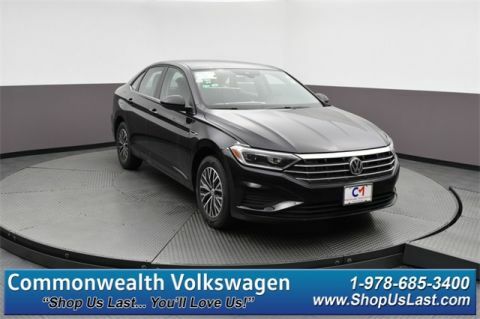 Performance can only be described so much before it has to be experienced, and we want you to experience firsthand what the 2018 VW Jetta performance can offer. 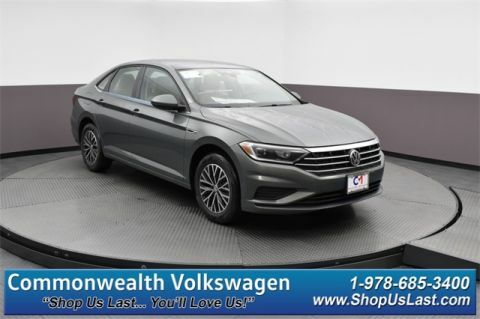 Contact Commonwealth Volkswagen today to schedule time behind the wheel – and maybe drive a Jetta home to Lowell or Andover.